It’s like a community garden, planted with solar panels! Community solar is ideal for members who want to harness the power of the sun's energy, but lack a suitable site or funds for a solar array of their own. or finance the $1,300 over twenty years at $7.50/month. Q. Why would Crow Wing Power be involved in building and selling shares in a community solar array, when renewable energy costs more than traditional electricity? A. We did extensive surveys of our members in 2016 and found a substantial amount of support from a select group of members that were very committed to solar energy and said they would pay additional money to be a part of a green project such as this. Q. How much energy is the solar array anticipated to produce? A. The anticipated output is 450 to 500 kWhs/year per share. There will be 111 shares available. As a point of reference, an average household uses 10,080 kWhs /year of electricity. Q. What monthly credit can a member anticipate receiving for the output produced by a community solar share? Q. What is the cost of purchasing a share and what does that cover? A. Subscription cost of one share is $1300. Crow Wing Power will take care of maintenance and insurance. The contract is for 20 years. 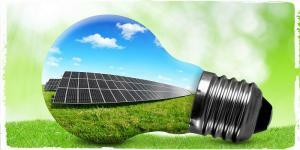 Payback depends on the future price of electricity and solar energy produced. Q. Can I buy a one-half share or more than one share of the community solar array? Q. Can I make a down payment and pay the balance later? A. Members can elect to pay in full when signing the contract, or they can elect to pay half as a down payment with the balance due and payable by June 1, 2018. Each full share will require a $500 down payment and 1/2 share will require a $250 down payment.Members will receive a monthly invoice after making their down payment, showing the amount yet due allowing multiple payment opportunities prior to June1, 2018. Q. What do I do next to subscribe to a share or shares in the solar array project? A. Members who wish to participate must call our customer service department. Our representatives can help members decide how much to purchase and send members a contract to review before enrolling. Q. When will the solar array be built and commence operations? A. We will begin construction once 80% of the array is subscribed, or when 88 shares have been subscribed. Q. Why wait until 80 shares are sold to commence building? A. Crow Wing Power members that do not wish to participate or pay additional money to be a part of this renewable energy project will not be burdened by the added cost of a community solar array. Only members that wish to be a part of the project will financially support it. Q. Can I buy shares and gift it to my favorite charitable organization or another family? A. 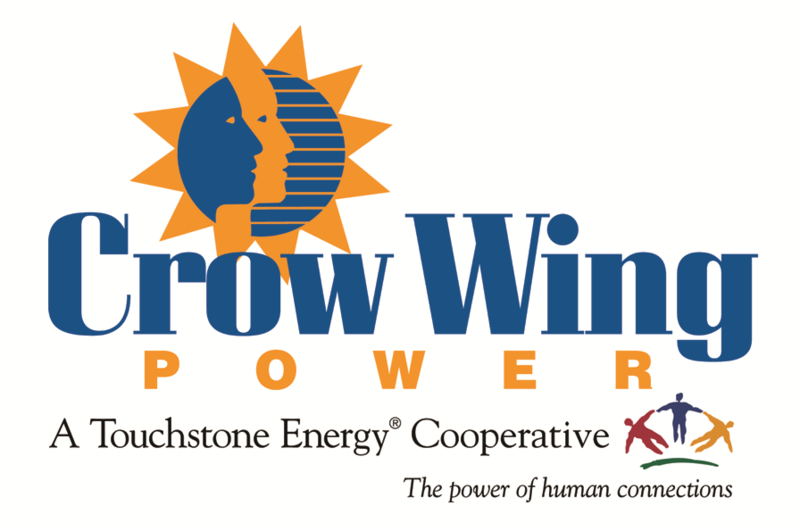 If that organization or family lives in Crow Wing Power's service territory and is a member, you can purchase shares on their behalf. The total amount you can purchase can be no more than that service location's annual electric use allows. Signing up is easy. After calling our Member Service Department at 218-829-2827 or 1-800-648-9401 to determine your electric needs and matching that to the amount of shares you desire to purchase, we will send you a twenty-year contract. You will be able to pay for your share(s) by credit card or check. You can review the contract online, but you must call us to purchase your share(s). The Fall of 2017 we began selling shares in a new Community Solar Project and within a few months we were 100% sold out. On March 22, 2017 the panels were installed and hooked up to the grid and solar production began. Subscribers began seeing credits on their May bills for the month of April and March. Our community solar project features a solar photovoltaic (PV) system manufactured and assembled in Minnesota. The panels are installed in tandem, facing back-to-back to maximize installed watts and energy yield per square foot. Because this arrangement offers complete PV coverage of a space, the performance of the system is virtually unaffected by its system azimuth. This is ideal for applications where maximum energy generation is required in a limited space. We celebrated our new Community Solar Project with a ribbon cutting on Thursday April 20, 2017 with our member supporters/subscribers and Board of Directors.